It have been around for hundreds of years, although it was not until 1800 that mass production began. Due to technology, hearing aids are now made more durable and comfortable. Manufacturers have made them smaller and easier to use and they are able to provide a better sound quality. Pocket Hearing Aid - Do you hear, but not understand, what is being said? 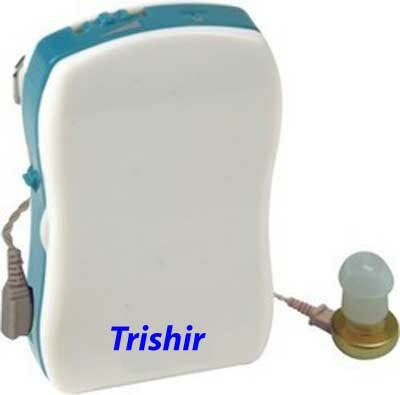 - then here's the right pocket hearing aid for u Intrx. It is estimated that roughly 10 per cent of the population suffers from some type of hearing impairment. Thanks to consumer demand and technological innovation, there are a myriad of features available in hearing aids today that will satisfy the needs of every consumer. We are for those visitors who are ready to begin shopping for online pocket hearing aid deals.